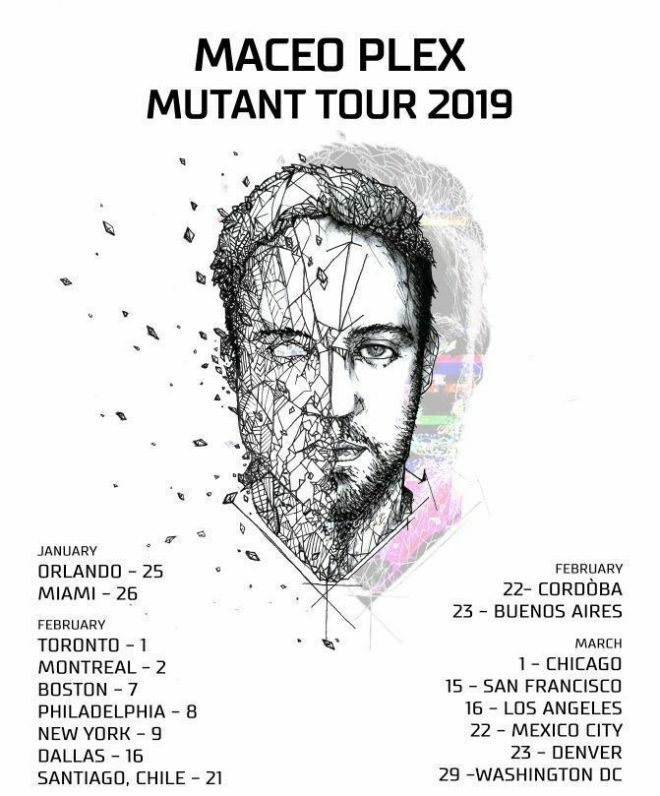 Starting in late January 2019, Maceo Plex will embark on his Mutant Tour - an extensive journey that will cover key cities across the US, Canada, Mexico, Chile and Argentina over 10 weekends. Having earned his reputation as key innovator in the realm of electronic music and club culture, it may come as a surprise to many that this will be the first time that Maceo Plex plans to present a branded tour of his own. Having played almost every major stage at some of the world's most sought-after music events and consistently elevating the stature and appeal of his award-winning Mosaic party, it's safe to say that Maceo Plex's Mutant Tour will be a memorable experience to his fans spread throughout the Americas. Over the past six months, Maceo Plex rolled out a collection of three EPs on his Ellum imprint and Jennifer Cardini's label, Correspondant, that he has named the Mutant Series. The fourth edition of Maceo Plex's Mutant Series, 'Mutant Romance', lands on December 7 via the artist's newly minted record label, MPLX - an imprint that will act as his "vehicle for personal experimentation" and will only see releases from the artist himself. Ahead of its release, Mixmag has premiered the EP's lead single which you can listen to below. During the tour next spring, Maceo Plex plans to drop more Mutant tracks - two of which will be presented in a highly desirable package as unreleased vinyl-only editions. 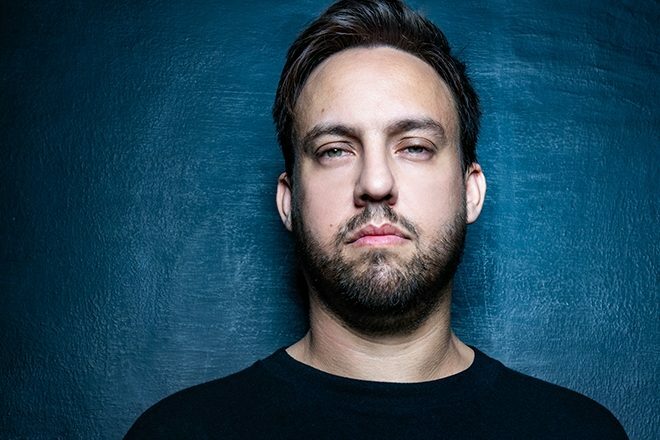 Check out the tour dates for Maceo Plex's Mutant Tour below.